North Star offers a complete range of automotive repair and maintenance services for foreign and domestic gas and diesel powered vehicles. Services include scheduled/routine maintenance, diagnostics, light and heavy duty repairs, and factory and aftermarket accessory installation. We use dealership-quality diagnostic and programming equipment, which helps to provide accurate diagnostics. We ensure proper vehicle repair with OEM or better replacement parts. North Star works on passenger cars and vans, pickups, sport-utility vehicles, light and heavy duty trucks, recreational vehicles, motorcycles, and other gas and diesel powered motor vehicles. To help ensure the timeliness of each service, we encourage clients to schedule appointments for repair and maintenance work. 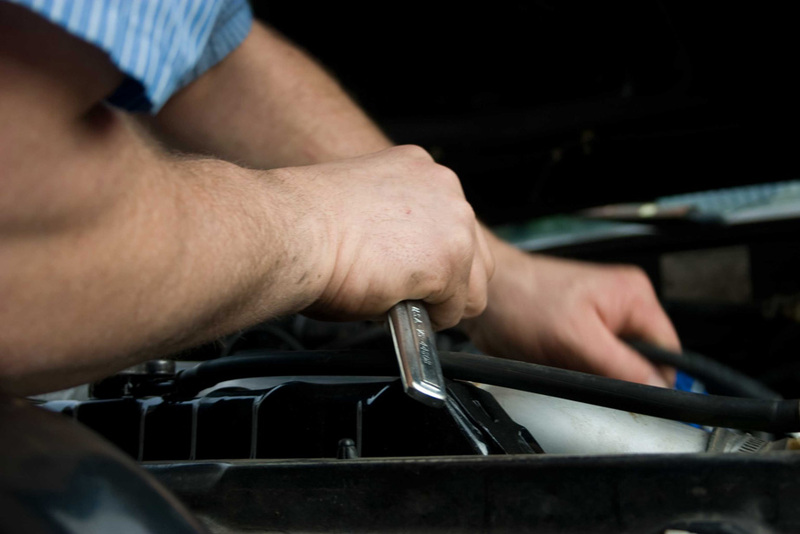 We have found that our return customers appreciate the opportunity to schedule their vehicle services in advance. Unscheduled repair work is also accepted on an “as-available” basis. To the degree that we are able, North Star makes every effort to accommodate emergency repairs to get vehicles back in service as soon as possible.